From visionary filmmaker George Lucas, “Star Wars Episode 1: The Phantom Menace” is back with an immersive 3D dimension for a richer cinematic experience. 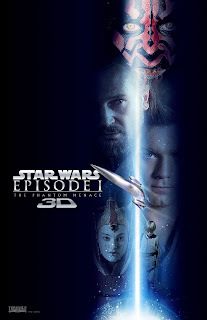 Following the first acclaimed and hugely successful Star Wars films, ”Star Wars: Episode I The Phantom Menace" was released in 1999. The movie starred Liam Neeson as Qui-Gon Jinn and Ewan McGregor as his apprentice Obi-Wan-Kenobi, a determined young Jedi Knight. Natalie Portman played Queen Amidala. Jake Lloyd starred as Anakin Skywalker. It is a fantastically exciting adventure set 32 years before the events of the original. Writer, director and producer George Lucas is the creator of the phenomenally successful Star Wars saga and the Indiana Jones series. Lucas directed his first feature film, THX 1138, in 1970. In 1971, Lucas formed his own film company, Lucasfilm Ltd. In 1973, he co-wrote and directed AMERICAN GRAFFITI. Four years later, Lucas wrote and directed STAR WARS, which broke all box office records and earned seven Oscars. The Star Wars saga is a modern-day fairy tale reflecting the vision of George Lucas. Lucas imbued this new myth with pieces of American pop culture, including movie westerns, swashbucklers and – for seasoning – Japanese samurai epics. Star Wars was also a reaction against Watergate, Vietnam and other periods of domestic turmoil that seemed to undermine the concept of the hero for disillusioned Americans. With the Star Wars saga, Lucas decided to bring together these recognizable, modern-day threads under the umbrella of the basic mythic structure – the journey of the hero – that has been in place for thousands of years, in hundreds of civilizations. With its mix of the traditional and the modern, Star Wars’ new mythology thrilled young and old alike. Now, with, Lucas takes us back to the beginning, in which Darth Vader is a hopeful nine-year-old boy named Anakin Skywalker and Obi-Wan Kenobi is a determined young Jedi knight. This first chapter, which is rich in art, design, costumes, architecture and technology, follows Anakin’s journey as he pursues his dreams and confronts his fears in the midst of a galaxy in turmoil. 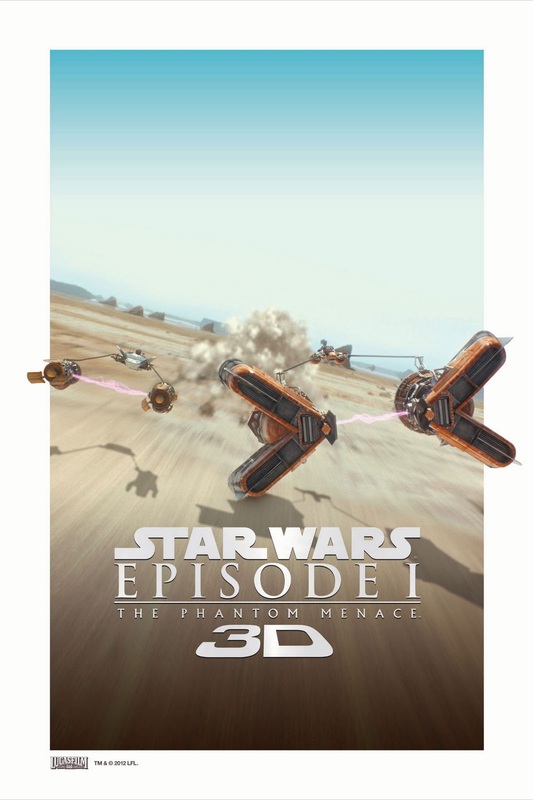 “Star Wars Episode 1 Phantom Menace” (3D) opens February 9 in all 3D cinemas in Metro Manila, Cebu, Davao, Laguna, Ilocos, Dagupan, Baguio, Tarlac, Pampanga, Clark, Bicol, Bohol, Tacloban, Gensan, Bacolod, Dumaguete, Iloilo and Cagayan De Oro.